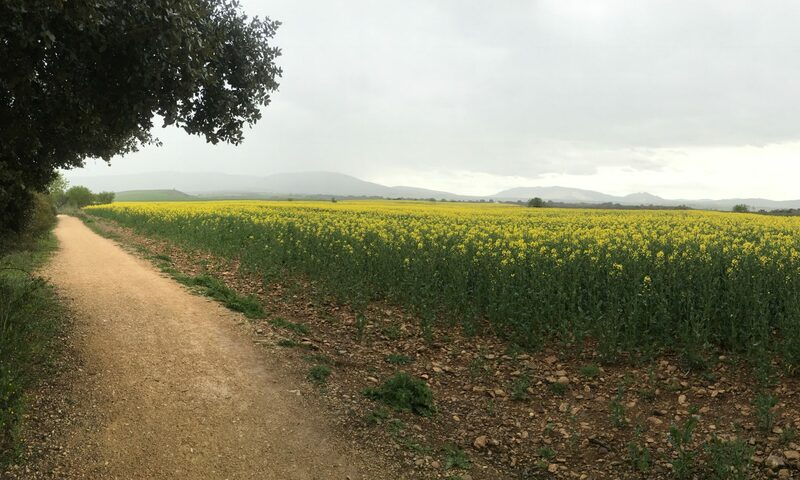 Welcome to Mikey’s Camino de Santiago blog! As you may know, Mikey is preparing for a 35 day (825km) pilgrimage through the northern coastal region of Spain along the Northern Camino (El Camino del Norte). Following a recent pilgrimage last Spring with his father, Frank, Mikey is going this time alone. Don’t worry – there was no “falling out,” but Mikey just couldn’t get enough of Spain or the Camino to not try it again. If interested, please see Frank & Mikey’s blog from Spring of 2016. We posted lots of great pictures and blogged continuously. Oh, and no selfie-sticks were harmed along the way! Meanwhile, Mikey is hiking all over Los Angeles and becoming a regular at REI in hopes of preparing for another wonderful pilgrimage to Santiago de Compostela. Please stay tuned as most of the action won’t happen until June. Next PostNext Paris or Bust!